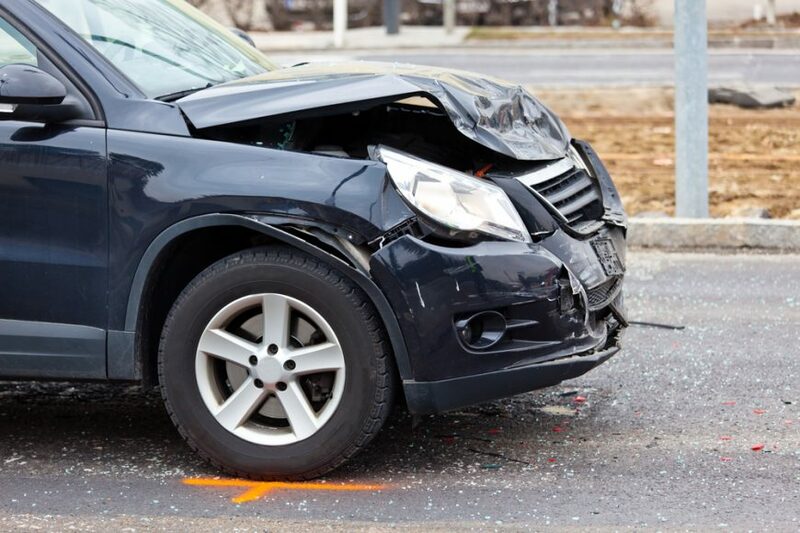 Car accidents are an unfortunately common fact of life, and we’ve seen our fair share of them here at B&K. From minor fender benders to large-scale front, rear, or side damage, the forms that a car accident can take are varied and wide-spread. Front Bumper: Makes sense, right? Most accidents involve at least one vehicle travelling forward, and when you’re travelling forward the front bumper is gonna be the first thing that receives the impact. 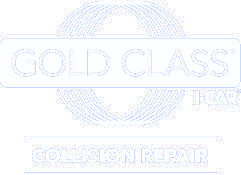 Even moreso than collisions, bumpers can be damaged by inattentiveness, scrapes, and other sorts of accidental damage – after all, that’s what it’s there for! Fenders: Most people confuse fenders and bumpers, and while they serve a similar function they’re actually different parts – the fender forms the frame of the wheel well, and are designed to catch ‘road spray’ and try to minimize damage to tires. Of course, their position and function means they’re prone to breakage and damage in any kind of collision, particularly on the side. Grilles: Right above the bumper (well…on most cars!) is the grille. And while they’re designed to stand up to some punishment (as well as letting air flow into the engine), grilles tend to be the next thing to go in any kind of front-facing accident. Damaged grilles should be replaced as soon as possible to help keep air flowing into your engine – and a fresh grille looks much better, too! Headlights: Given as they’re made out of plastic and glass, headlights tend not to hold up well during any kind of collision, even minor ones. Tailgates have this same problem too; no matter how minor the rest of the damage might look, you’re bound to run into some headlight or taillight problems after a collision. Air Bags, Heaters, & Air Conditioners: While internal damage isn’t nearly as common after a collision unless it was pretty major, there are circumstances under which it can cause damage to some of the more front-facing parts of a car such as air conditioners, heaters, and of course the air bags. Often times these are the first parts to get damaged, and the first components that need replacement after any moderate-to-severe collision. Hopefully, you never find yourself having to replace any of these! But if you do have a need for any kind of collision repair or body work needs, B&K Repair is here to help. Contact us today! Request an estimate now and get a 5% discount. Call us at any time and schedule to drop your vehicle off, after hours or on the weekend. It will either go directly to one of our cell phones or the shop’s voicemail.